Official announcement details new additions to the permanent collection. 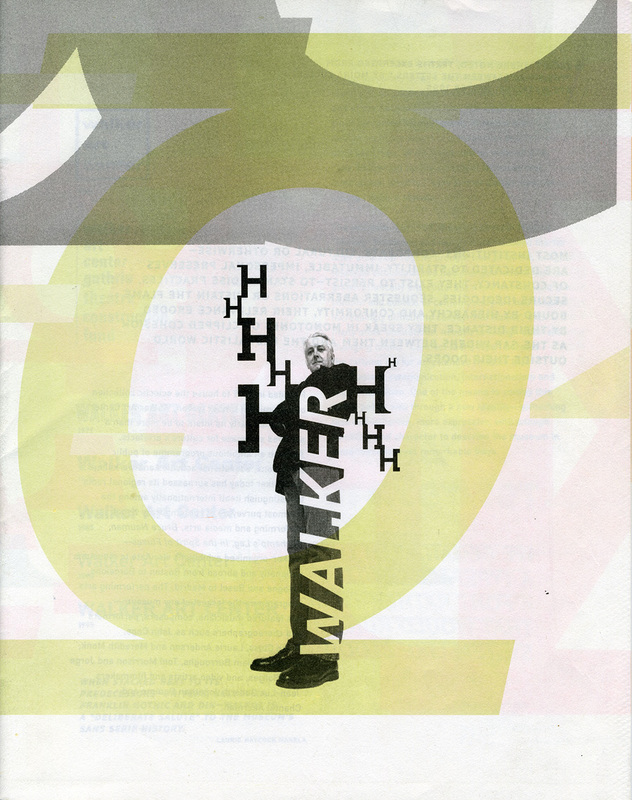 Above: Via the MoMA Inside/Out announcement page, some promotional material for Matthew Carter’s Walker typeface, one of twenty-three new additions. Created for the Walker Art Center (see more specimens on their excellent website), this typeface still inspires and leads the pack of selected additions, in my humble opinion. Please see yesterday’s intriguing NYTimes article for more. There, Alice Rawsthorn’s story used an image of an iconic Experimental Jetset T-Shirt, yet only referenced the typeface, Helvetica. You gotta mention the EXJ, yo. This entry was posted by Erik Brandt on Tuesday, January 25th, 2011 at 12:55 PM	and is filed under Aktuell, Education, Geotypografika, Globalization, Graphic Design, International, Internet, Minneapolis, News Links, Typografika, Typography.